Soros At it Again – Trying to Overthrow Polish Government? 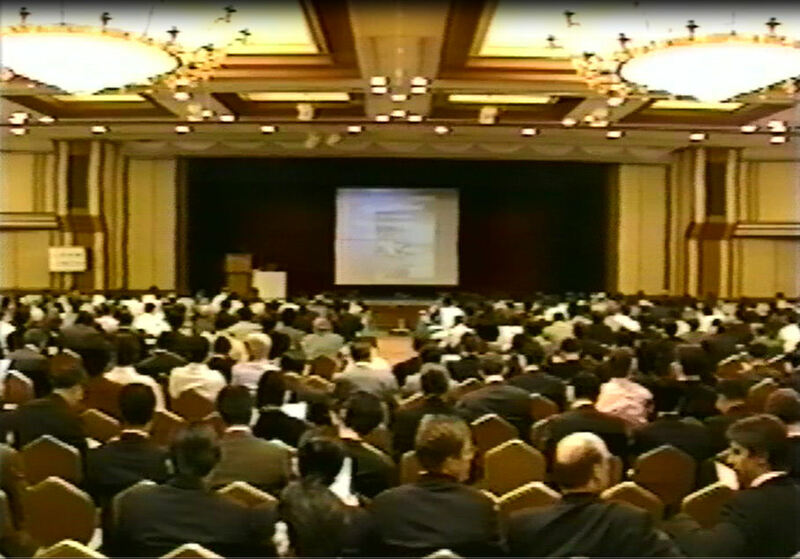 QUESTION: Mr. Armstrong, I attended your March 1999 conference in Tokyo when I worked for ______ bank. 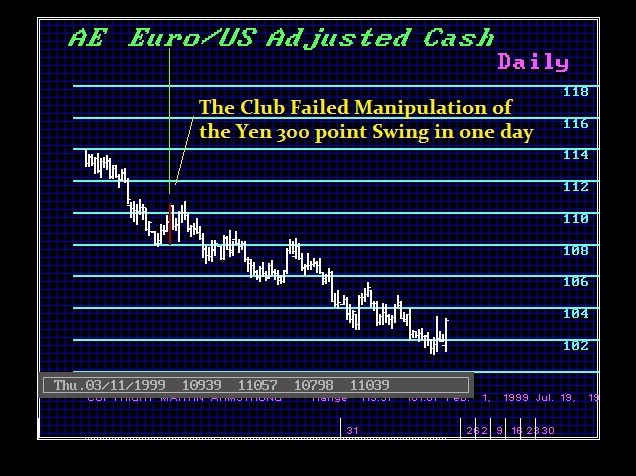 I remember you called out Soros and crew and said they were trying to manipulate the yen for fiscal year end. You warned the Japanese how to defeat the Club. If I remember, he and his crew lost $1 billion when everyone in Tokyo followed your advice. Many assumed what they did to you 6 months later was retribution. Now he is at it in Poland funneling money he made from such trading in through Norway to create political unrest. What is it with this guy? Why does he play God? ANSWER: Oh yes. I remember that event very clearly. That’s why they started calling me Mr. Yen because it was me and our clients against the Club and the Club lost. They were trying to push the yen down for the fiscal year-end roll of March 31st and then run it up into April 1st. They had our clients lock it in and that forced the manipulators out. That was a wild day – 3 big figures in a single day in an outside-reversal was a big move back then. I know the rumor was that Soros was in on that and the Club lost $1 billion. Not sure how much they lost on that one. It was the good-old fun days of confrontations. The Polish government wants to stop the distribution of Norwegian money flowing into Poland coming from Soros’ funded Batory Foundation, which manages over 800 million euros with a target of overthrowing the Polish government by 2020. Since 2014, the Batory Foundation has distributed some 130 million zlotys (around 31.7 million euros) to various associations and organizations within Poland to change the government. According to Bloomberg, this includes organizations for the promotion of “parliamentary democracy”, but only if it agrees with Soros’ agenda. Effectively, Soros is trying to defeat Catholic values ​​in Poland which are supported by the population and government. Norway is refusing to stop Soros’ agenda being implemented against Poland from inside Norway. Meanwhile, Poland and the head of the EU have been is a battle rejecting the EU policies on refugees and Brussel’s totalitarian position where he has even told Poland to accept the refugees or get out of the EU. The main concern is that the Polish government wants to determine its own future and security. The situation escalated as the EU reelected Poland’s Donald Tusk against Poland’s. Poland should exit the EU and strike its own trade deal with the USA. 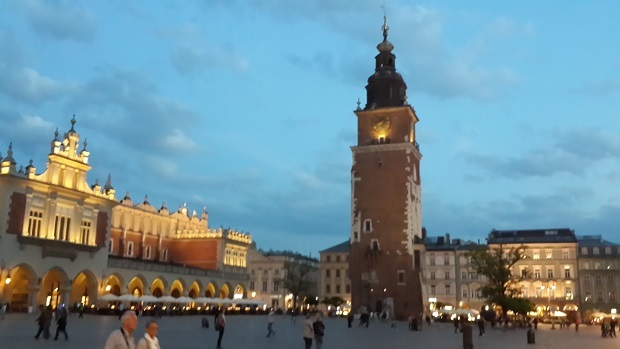 Many US companies have established back-office operations there in Krakow including New York Banks. It is a very beautiful city on its own besides being a quiet place for back-office operations. I have enjoyed my travels there. Poland has well educated students, fluent in English, and they are free from the Euro. If Poland were to adopt the Euro, there are numerous companies that have expressed they would have to leave Poland or cease any further expansion under such conditions. Soros has publicly stated he does not believe in God. Many who worked for him said they think he believes he is a god with the right to reshape the world in his image. So have many throughout history and they are responsible for the murder of countless millions. Money does not give you the right to fund revolutions to recast the world in your image.